Learn how to best utilize your Live Infinitely Yoga Gear with our downloadable guide below! Learn how to best utilize your new yoga set, yoga blocks or strap! 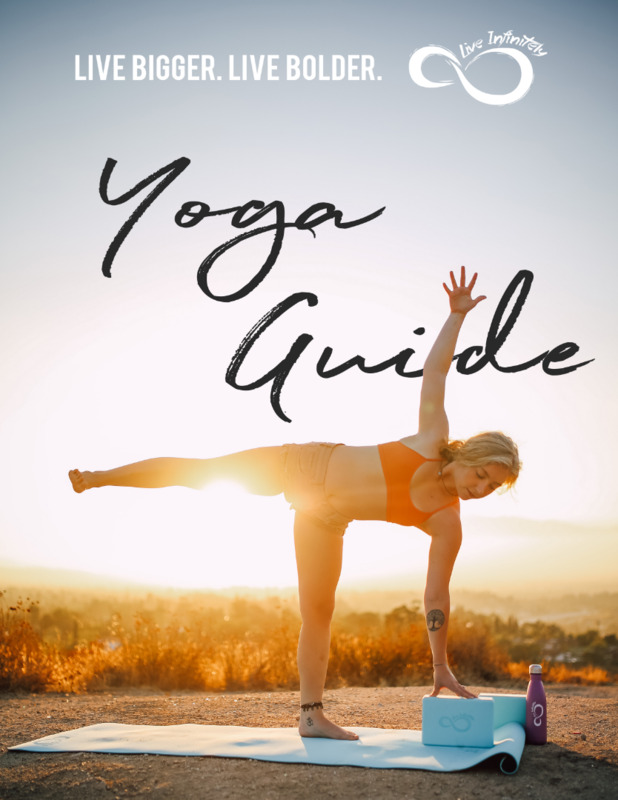 Filled with 27 yoga poses from beginner to advance, to assist you in your yoga journey.